Well, I did it. 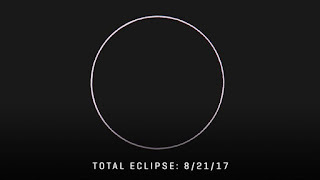 I missed witnessing yesterday’s total eclipse of the sun. Oh, I knew about it months ago, noticed people buying special eyeglasses or making their own viewers from cereal boxes and the like. But my typical combination of lazy and busy meant that I reached the magic moment both unprepared (lazy) and distracted (busy). I know friends and family traveled long distances by car, even by plane, to get to the optimum viewing locations. Whereas I had only to venture out my front door here in Lewes, Delaware—and I didn’t manage that. 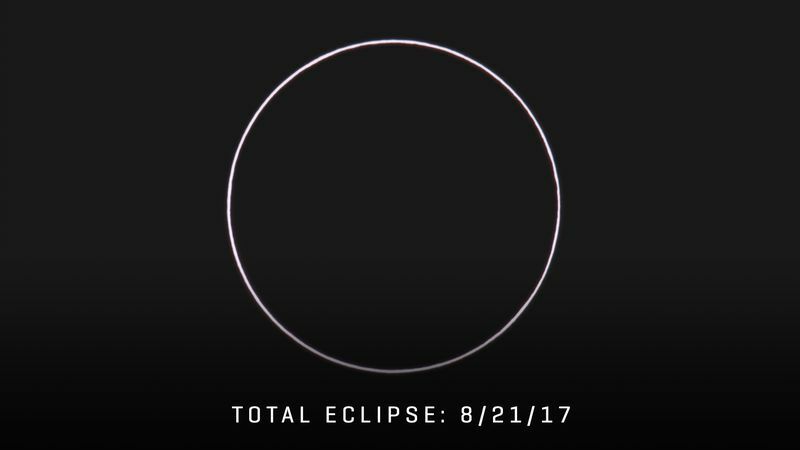 To be fair, we were pretty far from a “totality” spot, so I’m not sure how spectacular a sight I missed. Plus, Aiden and Peter are with us, and Mom Nature chose the boys’ naptime for her rare display (some mother SHE is!!) In any event, it’s over now until 2024, when I will be a (hopefully) still spry 67 year old and can have one last shot at seeing it. Meanwhile, I will ride out the plethora of identical eclipse photos clogging my Facebook feed for a few more days, until the fickle public moves on to the next big thing. What did I not miss out on yesterday, August 21, 2017? I did not miss the chance to play on the beach with my very favorite little guys, twice, in fact—ocean beach in the morning and sandbar at the bay in the late afternoon. I got to watch Aiden’s single-minded efforts to transport the sand into the ocean, one small shovelful at a time, and to marvel at intrepid young Peter crawling happily along, oblivious to the fine coating of sand over his entire little body. I took advantage of the opportunity to give Aiden a long bath in the big tub in our condo last night, and to cuddle Peter as he rested his sleepy head on my shoulder. There are universally momentous events in life, for sure, and I need to do a better job of preparing for and witnessing these. But somehow at the end of my days, I feel quite certain that the truly “moment”ous times for me will be days like yesterday, when I realized that Aiden now, adorably, begins many of his sentences with the word “actually”, and that Peter can wave to people on cue. Days when I see my children’s looks and personalities appear again in my grandchildren, and the past thirty years fall away in an instant. We’re off to Funland on the boardwalk in a little while, to ride the exact same rides Sheridan, Evan, Rose, Patrick and Julie rode back in the day. It’s a beautiful sunny afternoon—no shadow of the moon passing through today. I missed that sight, with no real regrets. And someday, when people ask each other where they were the day the sun was blotted out, I will know that the joy that I experienced yesterday totally eclipsed even the greatest of all natural wonders. A few years back, I stole Rose’s perfume. Not literally, mind you: I just liked the scent, bought my own bottle and started spritzing. Amazingly, Rose wasn’t charmed that we were twinsies, so she immediately stopped using it. Several bottles of “Coco” later, I re-discovered, “Diorissimo”, a gorgeous floral fragrance by Christian Dior. As a teenager, I first smelled it when my fashionable friend Angèle wore it. True to form, I went out and bought some for me (assuming that imitation was the sincerest form of flattery—not that Angèle might be a tad miffed). “Diorissimo” was out of production for years—gone for good I thought, so I moved on to the Estée Lauder fragrances. Several years after I swiped Rose’s signature scent, Ya-Jhu, having heard me say I missed my old favorite, found that they were making “Diorissimo” again, and bought some for me for my birthday. I immediately fell back in love, and “Coco” was relegated to a bathroom drawer. Not realizing the fickleness of his wife, Steve bought me a new bottle of “Coco” for Christmas, which has never been opened. My issue now: do I make Rose a peace offering of my stash of “Coco?” Or did my habit of wearing it ruin everything for her? Sharing this kind of thing with my mom was unthinkable—not that Joanie would have minded necessarily, but her olfactory taste was, to my mind, abysmal. Mom gravitated towards giant size bottles of “Jean Naté.” It was pungent, it was assertive, and she practically bathed in it. 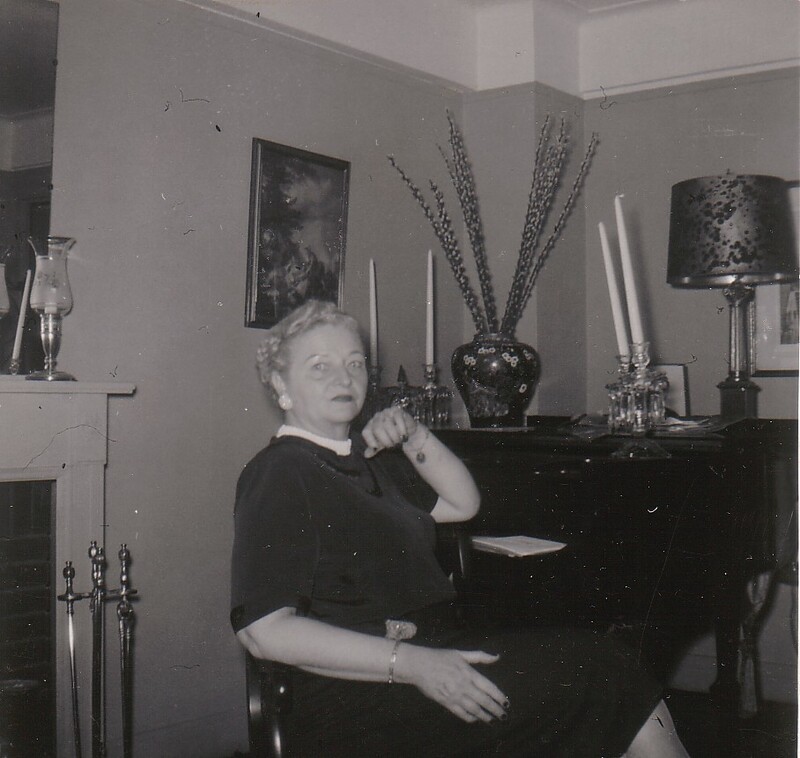 On special occasions, or when the Jean Naté supply ran low, Mom would take out her treasured bottle of Arpège and put a dab behind her ears (to me, an equally repugnant smell—and ten times as expensive to boot). "April Violets": Good enough for this beauty! used a talcum powder called “April Violets”, and I remember Grandma Berrigan smelling mainly of Jergen’s Lotion. I know perfume has been worn by the upper class for millennia, but I marvel at the prevalence of it in our modern culture. Just ride an elevator with a bunch of women—you will likely be bowled over by many competing aromas in a small space. Men aren’t immune to the charms of strong fragrance either (Dad was an “English Leather” guy). It starts early, as young as middle school, and doesn’t let up…though tastes become more sophisticated as we age. The drugstore bottles of “Charlie” with which I doused myself (and the “stylish” chalk-white Slicker lipstick I wore as well, which looked like I’d been swigging Maalox), have been replaced with eau de parfum that would have cost me a year of babysitting money. So, here we are, in a sweet-smelling world, and I guess things aren’t changing anytime soon. Which brings me back to my “Coco” quandary: I refuse to waste it, and would love my daughter to re-embrace it. If she won’t, well…one of my lucky friends is in for a Christmas treat!